The YouTube channel VSauce is not exactly a secret. It’s main channel has over 7,000,000 subscribers, whilst it’s sister channels Vsauce2 and Vsauce3 regularly attract 2.5m and 1.7m viewers respectively. So, what is all the fuss about? What is it about the channel, originally a video game review show, that makes it one of the most engaging, thought provoking and informative channels out there? I originally discovered Vsauce during a class discussion at The International School of Monaco. It was one of those amazing whole-class conversations where we crossed random tangents, until I was asked “What would happen if you got pulled into a Black Hole?” Of course, I had no idea how to answer this so turned to the internet for some ideas. My research led me to a Vsauce video titled “Travel INSIDE a Black Hole” and without previewing it, I took the gamble to show it to my class. It was a gamble that paid off unequivocally as both I, and many of my students, have been both informed and entertained in equal numbers ever since. 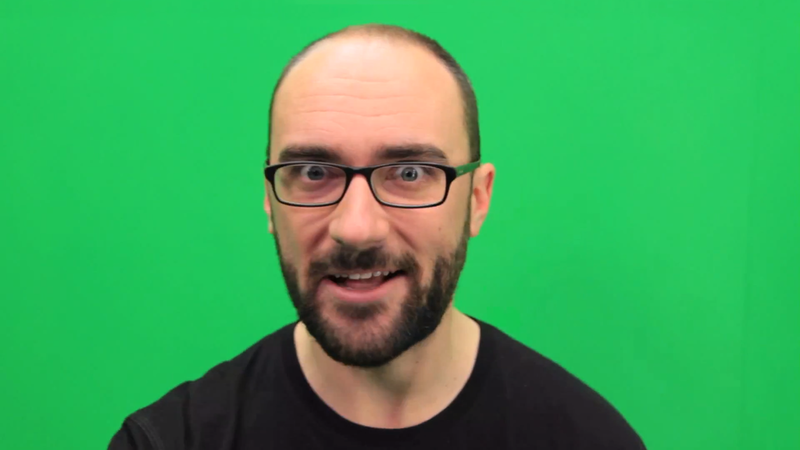 Vsauce itself is hosted by Michael Stevens; a captivating Kansan who seems infinitely wiser than his 28 years. He exhibits intelligence and humour in equal abundance and has a unique broadcasting style that is hard not to warm to. The production costs of each Vsauce episode are relatively small, but Stevens uses subtle, trademark presentation techniques to continually draw viewers in and ensure they stay tuned in until the end. You can expect a new, 8-12 minute episode every 2-3 weeks and although the content of each show varies greatly, the one thing that they all have in common is that are thoroughly riveting and normally have a scientific slant. Often, episodes are titled with a question and frequently they have been questions that have nagged at me for years. Watching titles such as “What if Everyone Jumped at Once?“, “What Colour is a Mirror?” and “What if The Sun Disappeared?” has been like scratching a lingering itch. As these questions suggest, scientific concepts and ideas are discussed frequently but the channel is by no means unique to it. “Why Did The Chicken Cross the Road” for example discusses, among other things, the history of jokes. 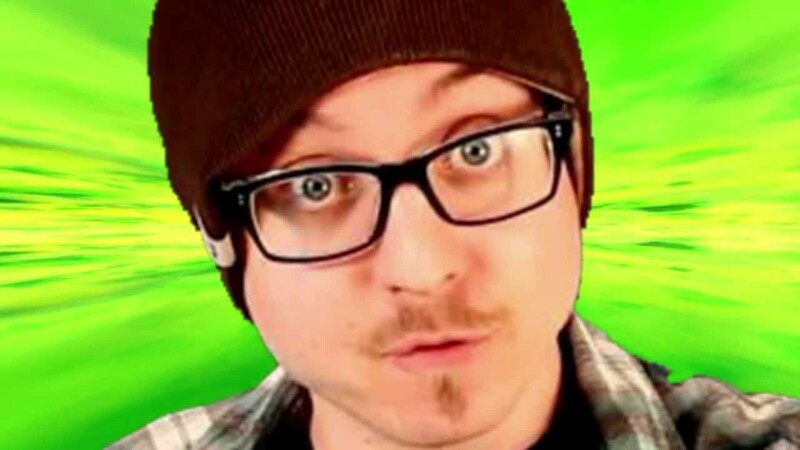 Vsauce2 is hosted by the engaging and humerous Kevin Lieber. It differs from Vsauce as there are a number of different series within the channel that contain more specific content. The longest running is Mind Blow which already has over 80 episodes; each is a 5 minute insight into the latest remarkable science and technology developments. Lieber races through between 8-15 topics in the allotted time frame, and the pace and variety of information makes the show irresistible for the inquisitive mind. I have seen how you can “Drink Your Face”, “Swing off the Edge of The World” and even learnt a “New Way To Eat”. There really is some amazing content in every episode that leaves you in awe of the humanity and The World that we live in. The consequential discussion points are endless and cannot fail to capture students imagination. Mind Blow also reveals just how much we have come to rely on technology and gives a real insight into where the future of technology may take us. Another favorite series within Vsauce2 is FAK (Facts and Knowledge) and in contrast to Mind Blow, each FAK focuses on one subject area such as “Deadly Plants”, “Wierdest Houses” or “Prisons”. Lieber’s style is infectious and once more the pace of each episode means that they whiz by whilst you digest some amazing and useful facts on some truly fascinating topics. Grub > Incredible food from around The World. BiDiPi > Build It. Draw It. Play It. Your home for the coolest creations from everyday people. 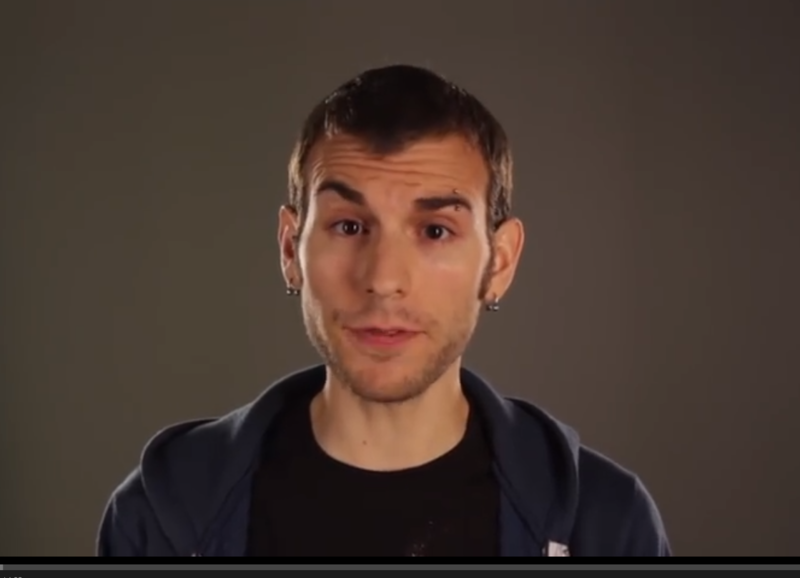 The host of Vsauce3 is Jake Roper, and his presentation skills are equally as entertaining as Lieber’s. Similarly, Vsauce3 also has a variety of series within the channel that have different focal points. Most popular is Fact Surgery where each episode has focused on different games consoles and correlating amazing facts. So far the Playstation, Xbox, Dreamcast, NES and Playstation 4 have all been fascinatingly analysed. Headshot is another series featured on Vsauce3 and each episode focuses on a question that combines the fictional world with the real world. Questions such as “What if Superman Punched you?” and “Could We See Star Wars?” are answered in a light hearted, but scientifically grounded manner, and the enthusiasm and knowledge Roper has for his subject matter is contagious. Perhaps though, the most interesting Vsauce3 series is DONG – ‘things you can Do Online Now Guys’. Each episode is meticulously researched to bring all the latest from the amazing world of the internet. It features new sites, games, activities and concepts. Many of which are incredibly useful for the classroom. For example, I have learnt about the Google Art Project; an amazing resource that lets you virtually tour some of the World’s greatest galleries and museums. Not all the DONG’s are useful but most are interesting and every now and again, a real gem pops up. In conclusion, all three Vsauce channels are chock full of relevant, factually accurate, intellectually stimulating and educationally valuable subject matter; presented in a format that appeals to learners from upper Key Stage Two onwards. The three presenters are all highly amiable and their humour, intelligence and passion for what they do emulates toward the viewer and contribute to Vsauce’s lofty position among the best YouTube channels in existence. 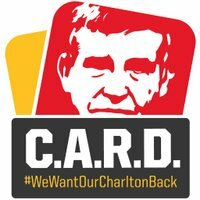 « Believe in Pod. Podcasting in the classroom.